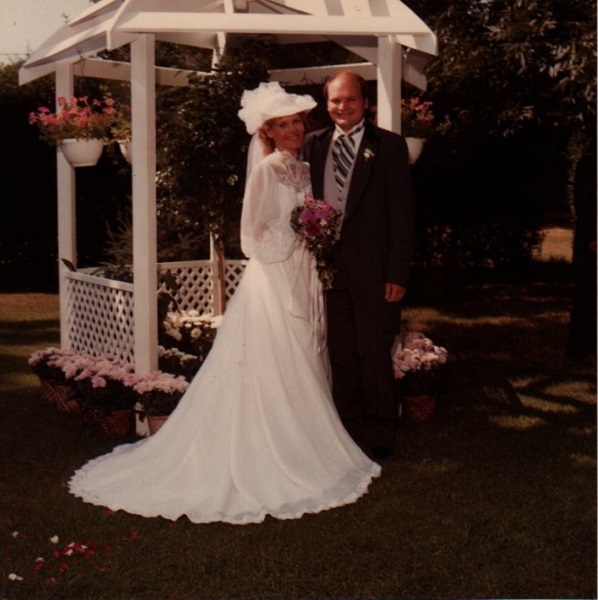 Today is the 31st anniversary of the day Lawyer Guy and I said “I do.” We haven’t killed each other yet. To celebrate, I thought I’d do some quotes that filled with testosterone and all the wonderful things men are none to do. LG: Good luck with the reception. You’ll be the belle of the ball. This is one of many reasons I keep him around! As he put the key in the lock, the knob turned in his hand without any resistance. His heart beat hard, and his skin went cold evey under the Vegas sun as the door swung open. He locked it every day. Forgetting wasn’t even an option. For someone as superstitious as a goalie, habits were so ingrained they took no thought. “Mommy, Daddy’s here. Right here.” He bounced again and would have fallen on Cord if she hadn’t let go of the sheet long enough to grab her son before he landed on his father. “I got a couple of boo-boos, bubba.” Cord emerged from beneath the pillow. “No, Daddy. You didn’t gets boo-boos. You gots big owies.” CJ crept forward on his hands and knees and very gently poked Cord’s face. “Yeah, you should see the other guys,” Cord muttered under his breath. This entry was posted in Writing Life and tagged books, family, quotes, reading, Wednesday Words. Bookmark the permalink. Great Wednesday words. My favorite snippet is the one you left for your book, though. What an infuriating man. Pushy. Self-righteous. Know it all. And damned if he wasn’t the most interesting man she’d encountered in years. His eyes threaten to overwhelm her senses every time he looked at her. They were just the right mix of soft sea mingled with emerald jungle. His body… Her fingertips could make an adventure just exploring. And over it all, that annoying intelligence that she knew would keep her on her toes for decades. LG is pretty darn special and I’m lucky he’s in my life. LOL, of course. If you’re not up to your eyeballs in your own stuff, that is. Love the the quotes, yours makes me want to know what happen? This addition to Red Dirt Royalty should be out in April, Kimber! 😀 And thanks. Just a quick jump in to say Happy Anniversary to you and LG 🙂 Fab picture!! Great snippets!! And B.E. – holy crap that was a great snippet!! !